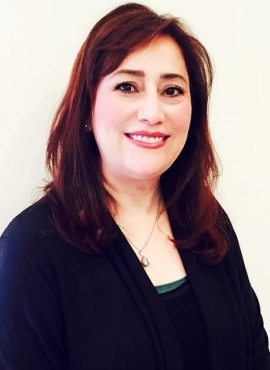 Mitra has been licensed for 18 years and worked at Salon Nordine for 3 years. Her areas of specialization include color, cutting, keratin treatments. She had the opportunity to learn cutting-edge styling and color techniques by taking classes taught by the masters at Vidal Sassoon, Redken, Aveda, Wella and L’Oreal.